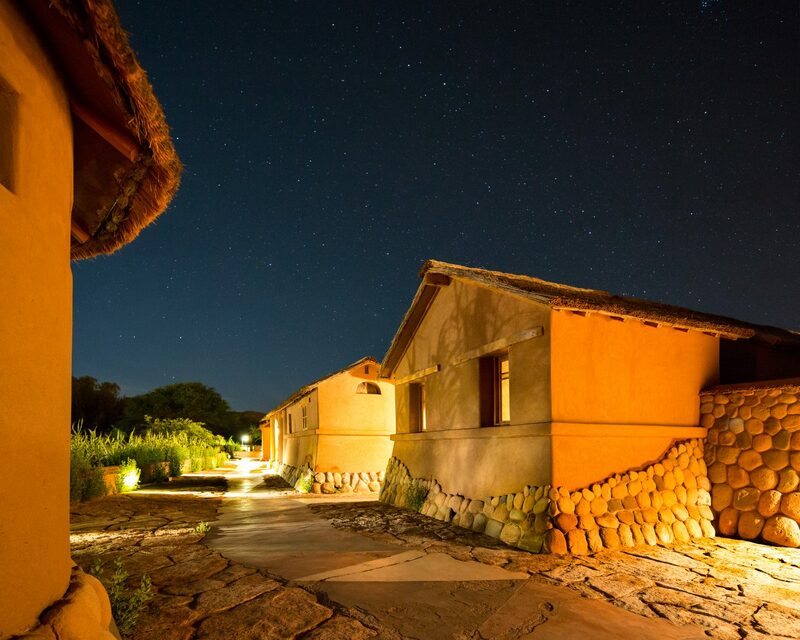 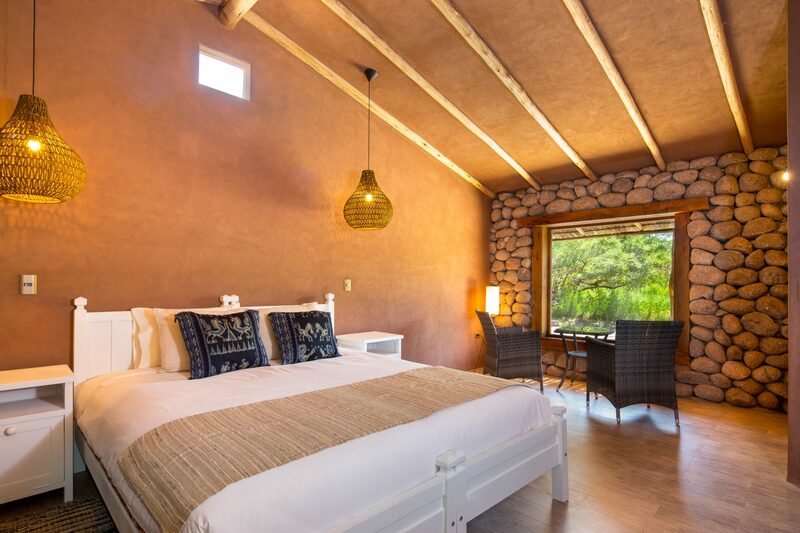 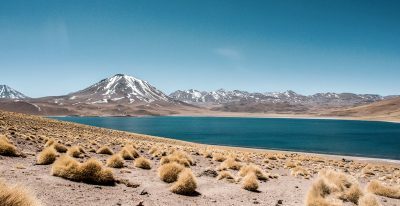 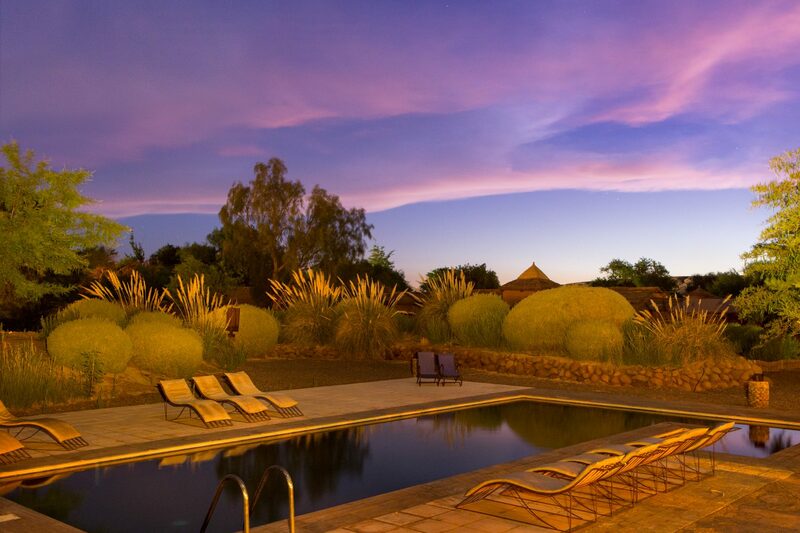 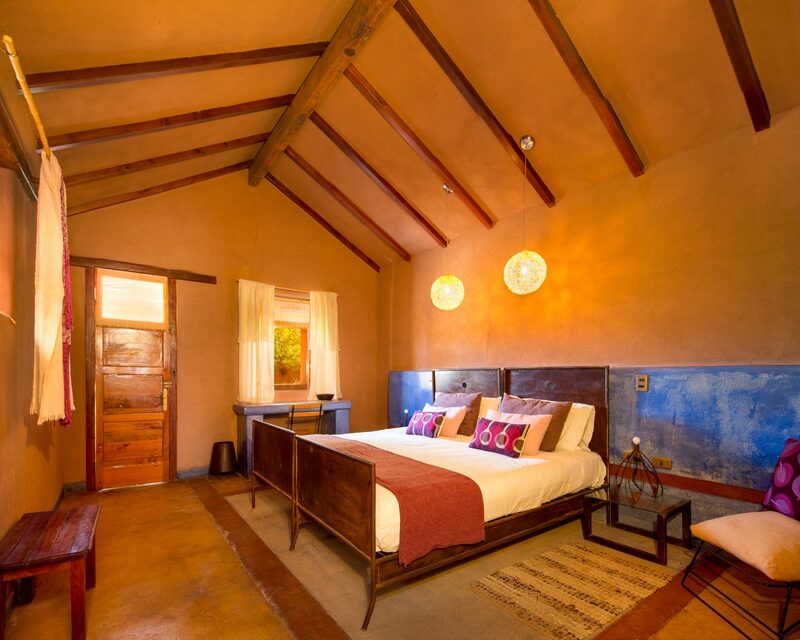 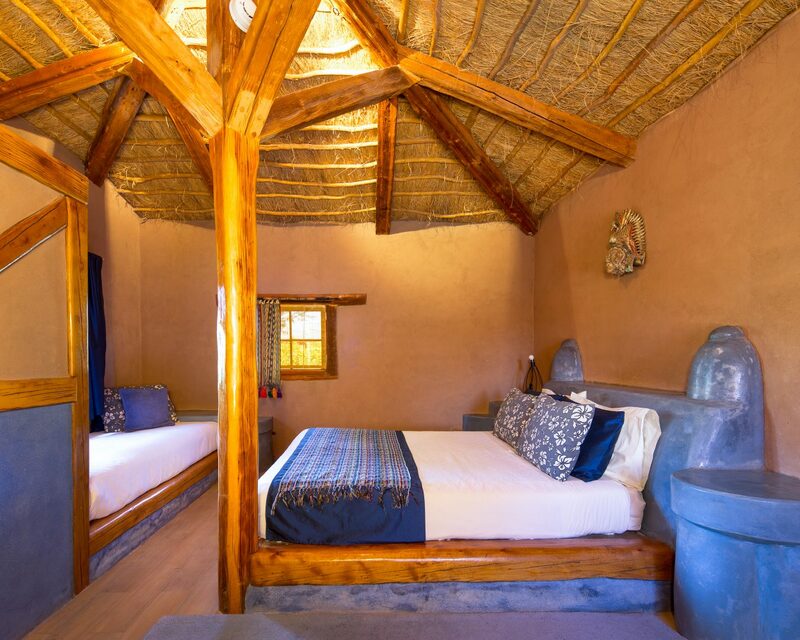 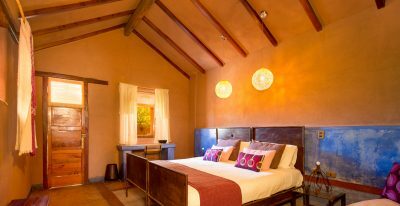 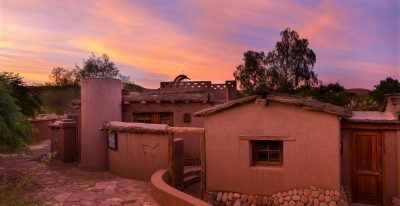 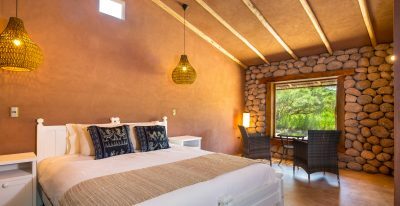 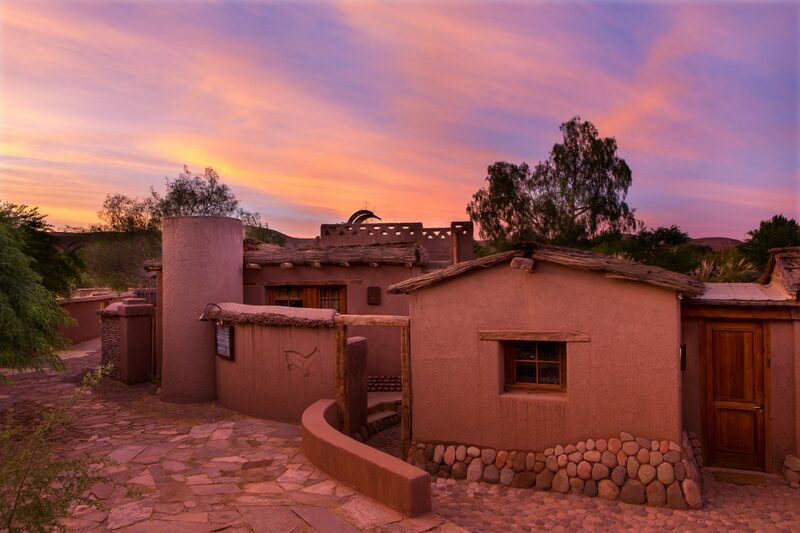 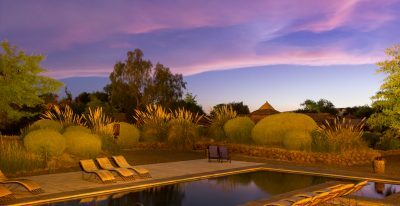 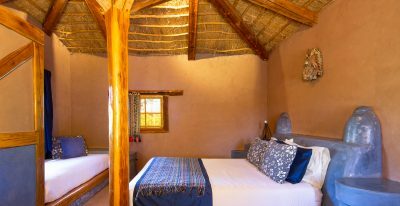 Just a short walk from the town of San Pedro de Atacama and surrounded by the Andes Mountains, Hotel Altiplanico Atacama offers impressive views of the Licancabur Volcano. 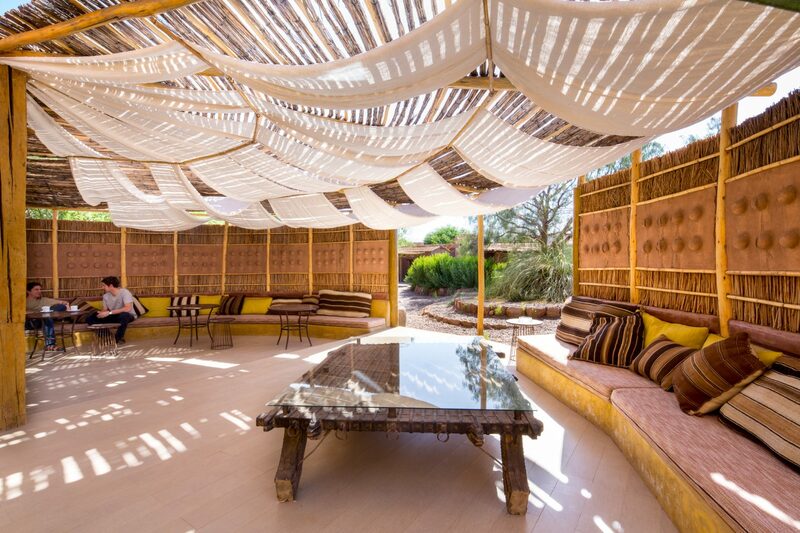 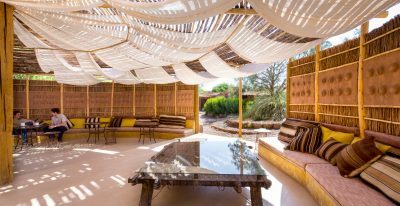 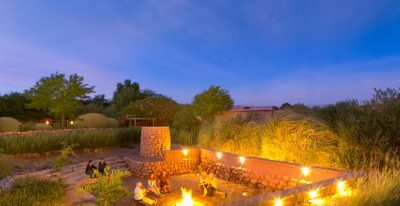 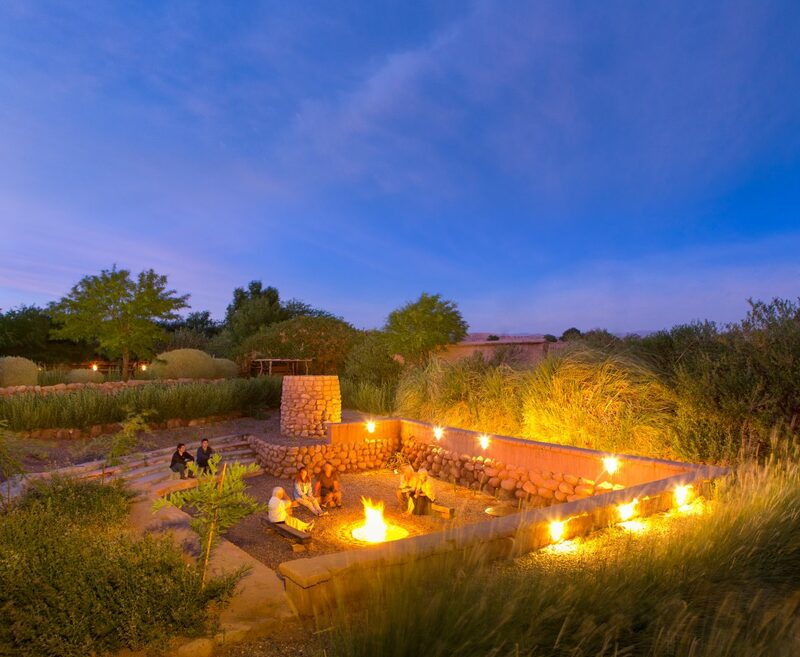 Blending harmoniously into the landscape, the hotel’s 29 rooms are arranged in three semi-circles. 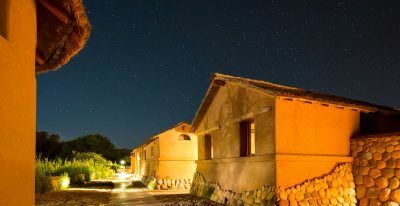 Some rooms have outdoor showers, to enjoy on star-filled nights and sunny days.